February in Texas has really been unusual with this warm and dry weather. Don’t forget to water your gardens and flower beds as well as newly planted trees. Adding mulch will help retain soil moisture. February was “pruning month” so make sure to prune if you haven’t already. Prune roses, fruit, nut trees, as well as shade trees and crepe myrtles to train and shape the tree or shrub. Continue to remove plant debris and weeds from vegetable gardens and annual flower plantings. Now is the time to use pre-emergent herbicides to prevent spring and summer weeds that germinate from seed. It is not recommended to use a pre-emergent herbicide in vegetable gardens since seeds are used to start crops. Many new arrivals have arrived at Standley Feed’s Garden Center including lemon and lime trees, fig trees, Japanese maple, Gardenias, Herbs, and 18 different varieties of roses including knockout, hybrid tea roses, and climbing roses. 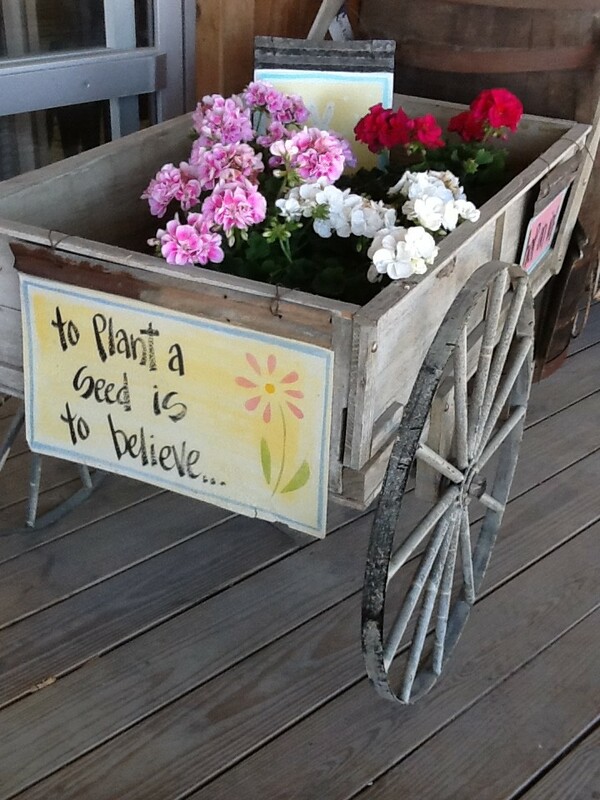 Stop by our Garden Center in Madisonville, TX. I’d love to help you with your gardening questions and needs this Spring! Happy Gardening! This entry was posted on Tuesday, February 23rd, 2016 at 9:48 pm	and is filed under Paul's Garden Corner. You can follow any responses to this entry through the RSS 2.0 feed. Both comments and pings are currently closed.